As Firearms News reported earlier, the ban of bump-fire stocks set forth by the Trump administration is bewildering both in the dangerous precedent it sets as well as its questionable effect on crime. Though historically, all gun laws have little to no effect on crime, and are more about people control, than gun control. Allegedly, this new executive order was in response to the Las Vegas shooting that took place in 2017. However, since the BATFE wasn’t allowed to inspect the weapons used by the shooter this gesture may be not only pointless, but also meaningless. And even if the guns used in the 2017 shooting were equipped with bump-fire stocks, this would be the first example of a major shooting being committed with one; thus it could be an outlier or an anomaly. After all, basing a major legal decision on a single incident runs contrary to the American founding principles of justice, freedom and constitutional law. Worse yet, this order forced on the BATFE by the president effectively surrendered more of our gun rights as Americans for literally nothing. We gained nothing, only gave away yet another piece of the Second Amendment. For anyone familiar with the history of gun control this is typical and disheartening. Furthermore, the fact that the BATFE was able to redefine bumpfire stocks as machineguns is truly terrifying. It sets the precedent that law enforcement agencies can redefine objects to meet the criteria of something illegal - even when they physically aren’t. Since, no matter how much gun-grabbers want to believe bump stocks are machine guns, they don’t meet the mechanical or common definition of one. Is there a silver-lining to this, or anything worth taking away from it? While one individual has managed to get a judge to put a hold on his individual case, (this case doesn’t apply to anyone but him) U.S. Chief Justice Judge Roberts rejected earlier challenges to the new regulation. There are also a few other bump stock cases which we will be following this year. A couple of which have been granted a stay in the March 26 turn in or destruction date and one of these cases was filed by the Firearms Policy Foundation. 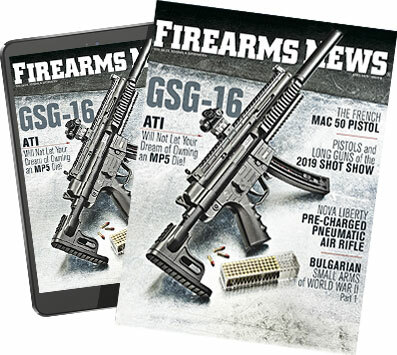 Shooters looking to legally destroy their bump stocks must follow the instructions and guidelines set forth at the ATF’s website, if they haven’t already. Failure to do so can result in a $250,000 fine and up to 10 years in prison. 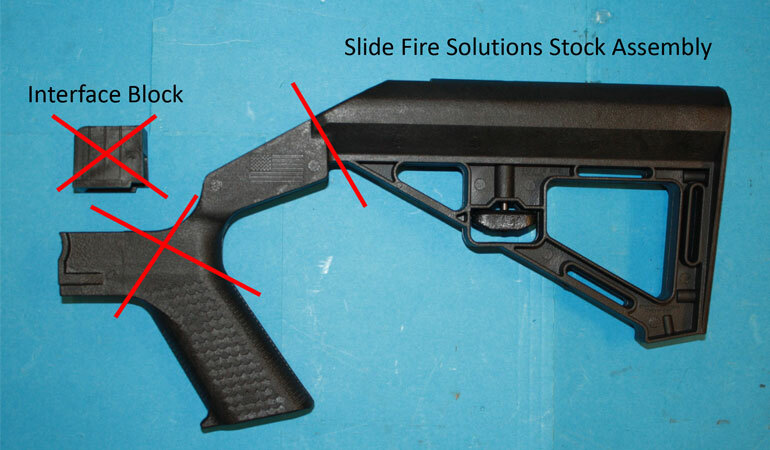 One company in Texas has 60,000 bump stocks in stock that are being destroyed today under the supervision of the BATFE. I wonder if they will sue in order to be compensated for their loss. Regardless of which Donald Trump we have in office, one thing is clear, this isn’t MAGA and this is not what gun owners voted for in 2016.